Polokwane is Limpopo’s bustling provincial capital in South Africa. This vibrant city includes tree-lined suburbs, quaint townships, and rural villages. Polokwane offers you an opportunity to enjoy the exceptional nature of Africa and its own authentic history in art. This destination’s top attractions include the Polokwane Game Reserve, The Irish House and Meropa Casino & Entertainment World. Cheap flights to Polokwane are now available for a limited time, so seize the chance to discover this South African destination’s welcoming atmosphere. Polokwane is the home of Polokwane International Airport (PTG), which is a 10-minute drive from the city centre. Travel to Polokwane for a chance to explore the natural environment that the Limpopo province offers. Give yourself the ultimate experience with a stay in a rest camp, such as one available in the Mapungubwe National Park, which contains ruins of an ancient civilisation. 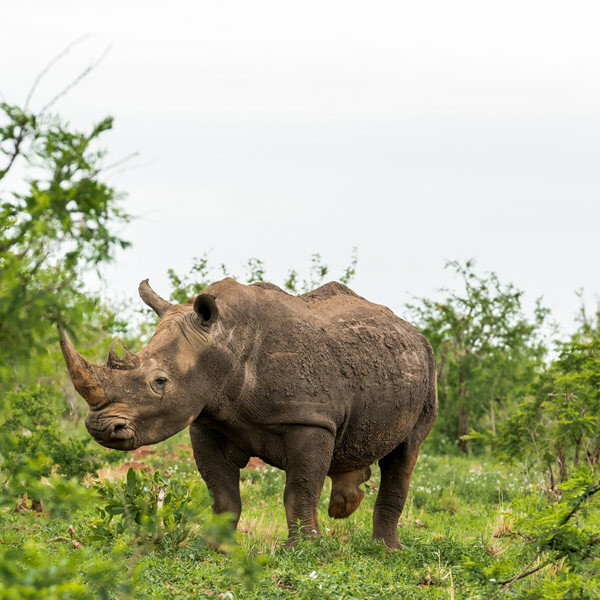 Animal lovers can indulge in trips to the Polokwane Game Reserve, which is the home of around 21 species, including white rhinos, giraffes and sable antelopes. Discover around 32 bird species at the Moletjie Nature Reserve. Polokwane is home to a number of interesting museums and puts you in the ideal position to explore the historic attractions of the nearby Gauteng province, such as the magnificent Voortrekker Monument and the Irene Concentration Camp. You can spend time in Polokwane any time of the year, with moderate to warm maximum temperatures and long periods of low rainfall. 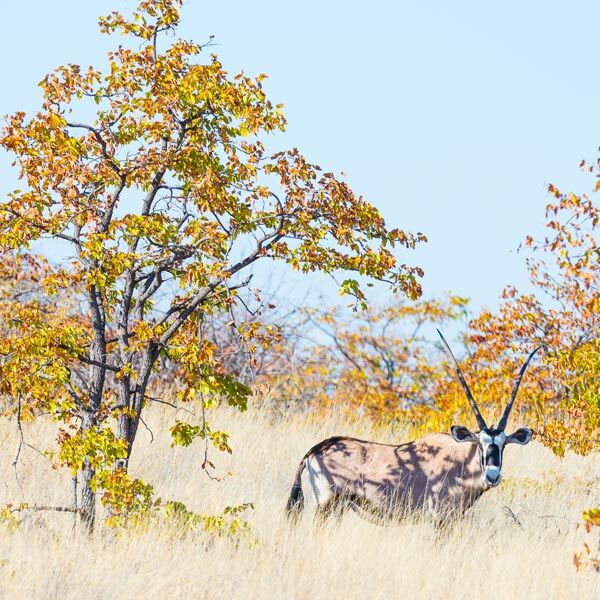 To spare yourself from the wet weather and get the best opportunities for game viewing and day trips, visit Polokwane between the months of March and October (autumn – spring). Avoid the period of late March to mid-April, however, since Easter celebrations fall in this period, meaning that crowds of the Zion Christian Church visit for pilgrimage. If you can brave the wet weather, visit Polokwane during the summer (November – February). The rainfall is highest during this season, meaning a lower influx of visitors, guaranteeing you more availability and more hotel deals. Polokwane provides you with the ideal location to explore the attractions of the Limpopo province. The provincial capital offers you its cultural wealth, which includes a unique history and the multitude of languages spoken by the residents. 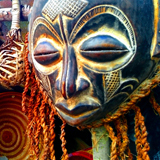 Explore the scenic tree-lined streets and beautiful green spaces of this busy African destination. 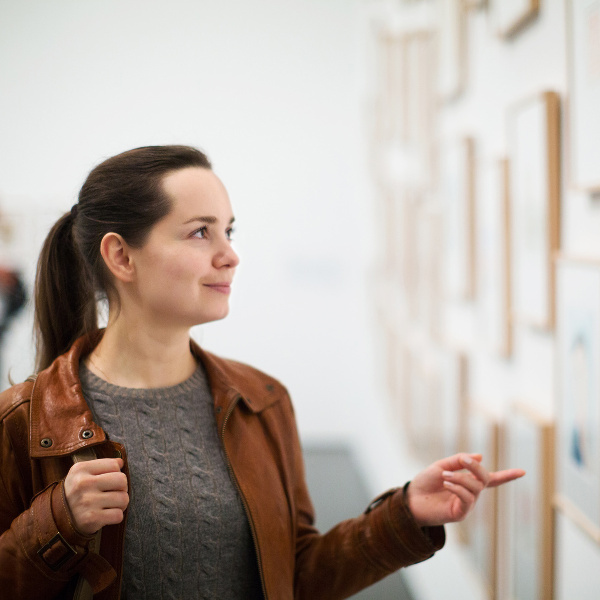 Step back in time and discover Polokwane’s culture and history at venues offering insightful information, such as the Polokwane Art Museum, the Bakone Malapa Open-Air Museum and the Hugh Exton Photographic Museum. Make sure to take up Polokwane’s offer to discover all the natural and historic attractions of the Limpopo province and those in the nearby Gauteng region. 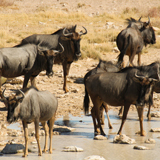 A quick 5-minute drive to the south will take you to the Polokwane Game Reserve, a gorgeous nature reserve. Discover more of South Africa’s past with a day trip to the south, to venues such as the Voortrekker Monument and the Irene Concentration Camp. 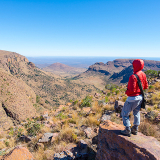 To the north, at the edge of the Limpopo province, explore the blend of nature and history at the animal-rich Mapungubwe National Park, which includes ruins of an 11th-century civilisation. Compare several airlines, and book your cheap flights to Polokwane online at Travelstart! Before you depart for South Africa, make sure you receive all the routine vaccinations. Other diseases you may need vaccines and medication for include hepatitis A and typhoid (transmittable through contaminated food and water), hepatitis B (transmittable through sexual contact, contaminated needles and blood products), and rabies (transmittable through the bites of infected mammals, such as dogs). If you travel through a country that carries the risk of yellow fever before entering South Africa, make sure to get proof that you have been vaccinated. While exploring Polokwane, make sure to keep your valuables out of sight (if you can, store them in the hotel’s safety deposit box). Your hotel room door should be locked at all times. Keep the doors of your car locked at all times, even when driving. All valuables should be kept in your boot. Always plan your route and fuel consumption in advance, and keep the phone number of your hotel and destination on hand in case you get lost. Go with groups when exploring the restaurants and night clubs and stick to well-lit areas. Take your pick from a large selection of hotels, loft apartments, guesthouses and lodges in Polokwane. A great number of them are concentrated in Polokwane Central, which puts you at a convenient drive from the Pietersberg Hospital. Another collection of establishments is available in the neighbouring area of Fauna Park, which will give you quick access to the shops, restaurants, facilities and entertainment attractions at Savannah Mall. Plenty of these accommodation offers include features such as complimentary Wi-Fi, free breakfast, restaurants, pools, gyms and tennis courts. The cost of renting from one of these establishments ranges from R 700 to over R 3,400. A number of shuttle services are available in Polokwane, providing transport from the airport and around Polokwane. You can book transport with them by telephone or email. Alternatively, there are a variety of car rental agencies available in Polokwane, at the airport and around the city centre.